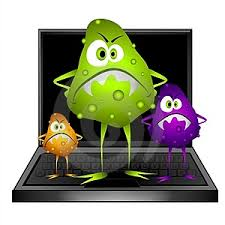 Virus, Spam & Spyware Removal Notorious SPAM, Viruses, Adware and Trojans can hit your computer anytime! 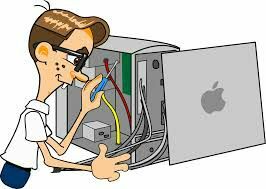 As new ways of damaging your computer are developed everyday, Affordable PC Repairs & Services will ensure you have the protection your computer AND data need to keep you working. Parental Control Parents: Are your children surfing the net safely? Do you have peace of mind? 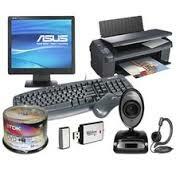 The Affordable PC Repairs & Services provides: - Creating separate user accounts for your child. - Controlling the times when your child can logon. - Block or limit downloads & games. - Limit access to programs. - Monitor via Activity logging. 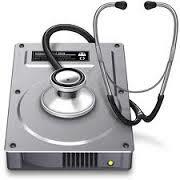 Data Recovery & Backup Data loss and having your personal data exposed can be very devastating and stressful. Have a peace of mind by having your data backed up cleansed from your old hard drive or recovered when your hard drive crashes. Protect yourself in advance. Wireless or Wired Internet Setup Have your files, network or internet connection secured so that no-one can access it. Setup a home network to connect two or more PCs or laptops to share broadband, files or even a network printer. 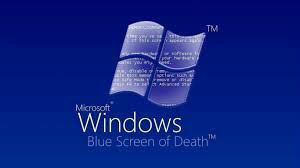 Desktop & Laptop Rebuild Got the “Blue Screen of Death”— Data recovery may be possible! A full system rebuild may be required and you will need to have a fully licensed operating system & office application. If you do not have these, software can be provided. The latest updates will be downloaded & installed. 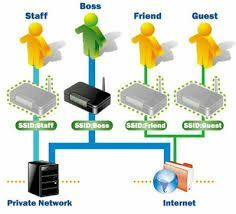 Wireless or Wired Network Setup Do you one or more PC's and having problems accessing the internet, sharing files or printer? Affordable PC Repairs & Services can setup a home or business network connecting two or more PC's or laptops to enable sharing broadband, files & network printer to ease your frustration. 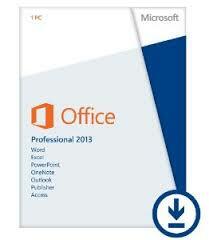 Windows OS & Microsoft Office Windows not starting up, ? Displays error or system just reboots? 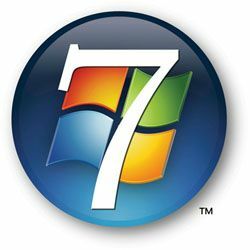 You can have your PC back to normal or set to factory default if you still have your original disks when the computer was purchased. 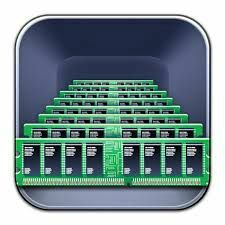 Hardware Upgrades & Repairs Need to upgrade your system or increase the system performance? Call Affordable PC Repairs & Services to give you expert advice & upgrade your system professionally, fully tested to make sure it's all working optimally. Memory Upgrade Upgraded to Windows 7 or Vista? Experiencing a very slow PC & Frustrated? Let Affordable PC Repairs & Services diagnose & advice expert solution to resolve your stress & installing the right memory for your desktop or laptop to achieve the performance required. General Peripheral Installation For integration of all your new gadgets such as: - iPAD / Anriods - Digital Camera - DVD R/W drive - IPOD - Multifunction Centre etc professionally installed & tested on the spot. 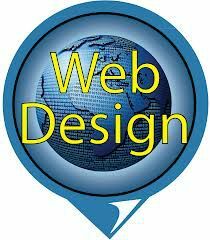 Website Design & Maintenance Get the exposure that your business requires via the internet by having your website professionally designed & maintained by Affordable PC Repairs & Services. For more information, please contact Affordable PC Repairs & Services. Insurance Report Insurance Report Request We understand how frustrating insurance companies can be, especially with your computer! So if you have experienced a power surge, water damage or accidental damage chances are your home insurance policy will cover the replacement of the hardware. Affordable PC Repairs & Services can organise a technician to visit your home or business. "VIPRE" 2014 Security Anywhere Software "Never Renew Your Antivirus Software Again! SAVE $20 on LIFETIME PROTECTION for your computer - Hurry to get your copy before the offer expires. Always keep security up to date. 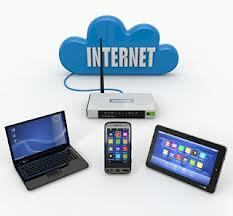 Buy internet security if you can afford it over free security. Be smart, and suspicious, of people from “Microsoft” and “Banks” and other large organisations calling up for your personal information over the phone, saying there are viruses on your computer. Open emails that you are unsure about. Grant access to anyone over the phone unless they are an IT Professional that you have contacted directly. Not from a Google search either. 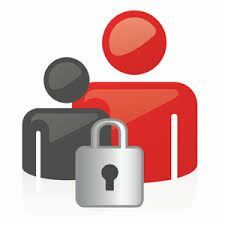 Keep your computer safe by regularly updating your software, using a Firewall, installing anti-spyware programs and adjusting security settings. Stay away from websites that seems suspicious. You have a problem if you see pop-up ads as soon as you turn on your computer or when not browsing the web. Some spyware can change your homepage settings even when readjusted. Toolbars that return even when removed. In severe cases, you will lose connection to internet and your PC will be locked with a full screen of ads.